ARCHITECTUAL GEM IN THE HEART OF ST. AUGUSTINE BEACH. Own one of the beach's most recognized and unique homes! 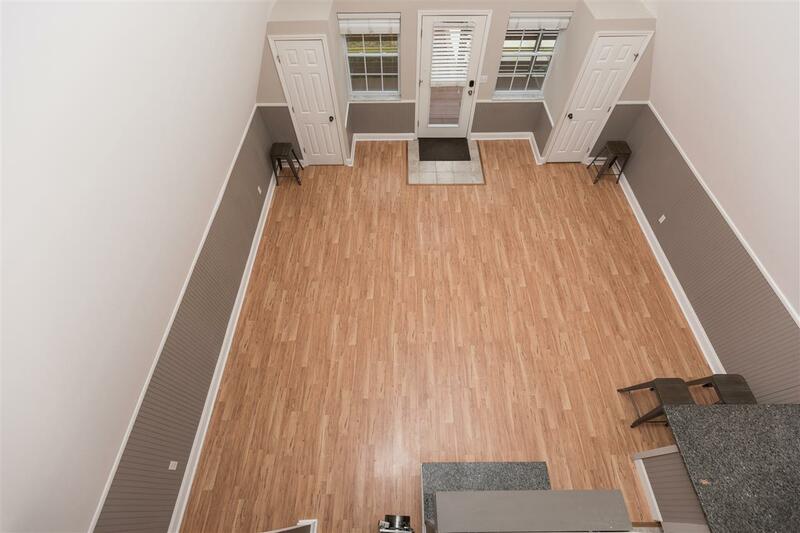 Located in the geographic center of Saint Augustine Beach, this beautifully maintained home has a direct path to the A Street beach ramp and a direct view of the IslandÃ¢â‚¬â„¢s most popular fitness/bike trail. 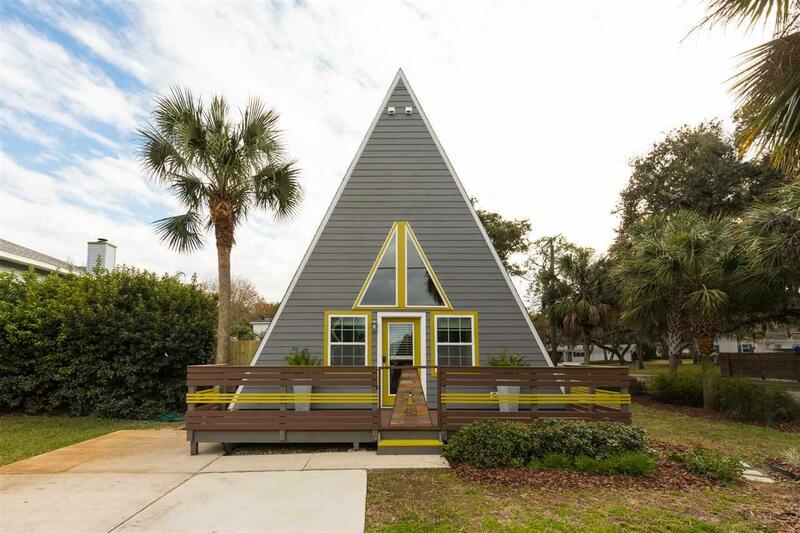 This bright and airy jewel was deemed the 'A-Frame on A' by locals and beach-goers due to its striking architectural appeal and vicinity to the pier and gorgeous surfing beaches. Island Life awaits you! 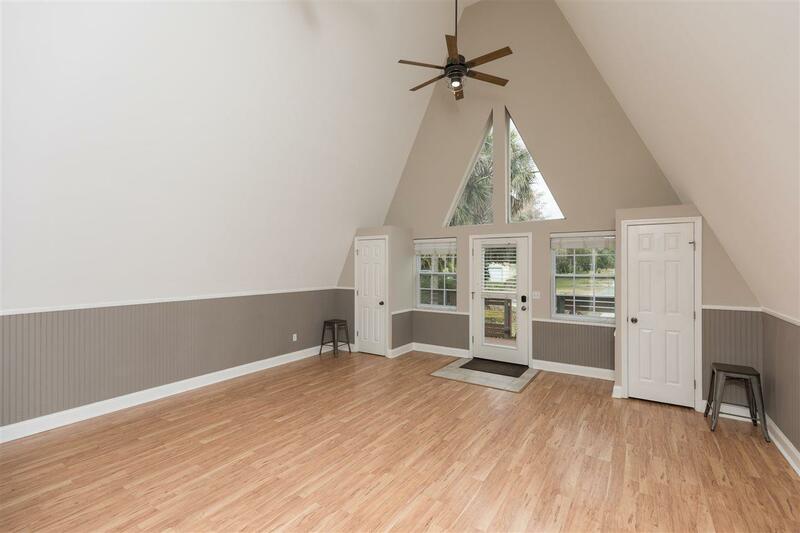 This modern A-frame home is situated on a high and dry, nicely manicured corner lot and offers a very private and peaceful backyard oasis. Step inside and marvel over the 20 foot tall soaring vaulted ceiling and the clean modern lines of this two bedroom one bath one-of-a-kind beach home. Outside is an oak-shaded backyard oasis boasting a very serene, low maintenance environment. Enjoy entertaining friends and family by the fire pit and large patio with sunshade, or take an afternoon nap in the shady palm tree hammock. Easy walk to all area restaurants, bars and shops! 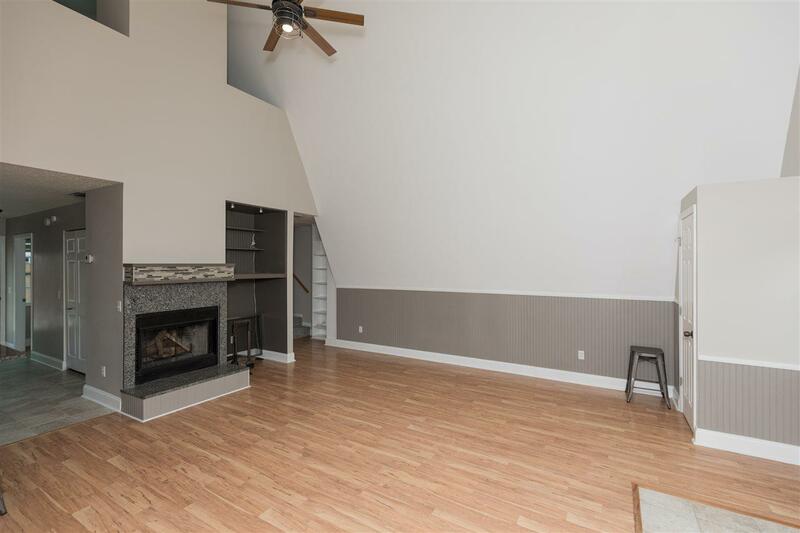 This Coquina Gables home is equipped with new appliances, granite counters, wood-burning fireplace, irrigation system and is absolutely move-in ready. The interior is bathed in generous natural light from the large triangular windows that extend to the peak. The interior loft design adds sophisticated character. Mountain-style soaring spaces with beach charm just a short walk to the ocean.